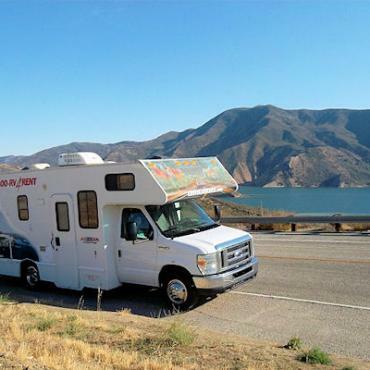 Experience the best of the Golden State on our suggested California motorhome holiday. The freedom of the open road and not having to be anywhere at any special time is the appeal of this type of holiday. We have recommended campsites and suggested an itinerary that isn't too heavy on driving time, but it's up to you how structured or not your motorhome holiday is. Our comprehensive motorhome package which includes unlimited mileage, personal kits (blankets, sheets, pillows, towels), kitchen kit, full tank of LPG gas, WC starter pack (paper and chemicals) and supplementary liability insurance. 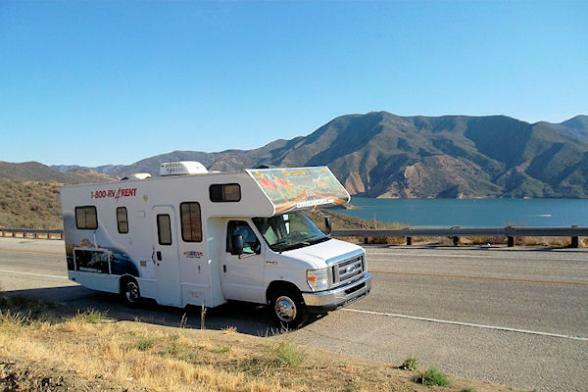 Campgrounds/RV Parks listed below are suggestions only and not included in the cost of this California Motorhome holiday. Pre-booked campsite are an option, please call Bon Voyage for further details. 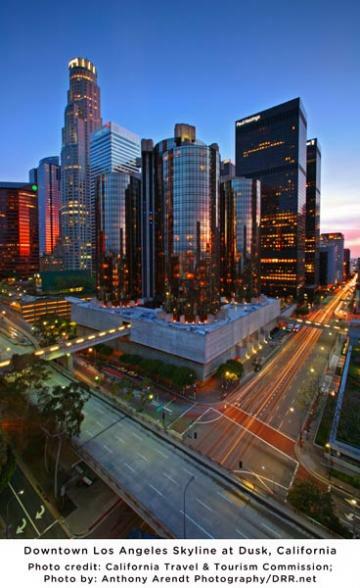 Arrive in Los Angeles, California and enjoy an evening exploring Hollywood or Santa Monica Pier. Transfer to the motorhome depot to collect your vehicle. 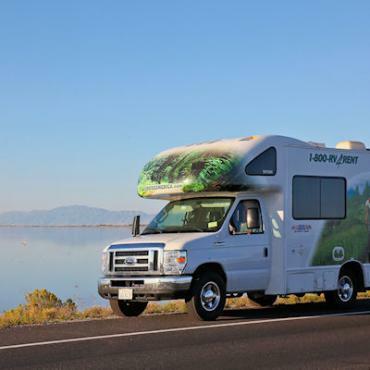 You will be shown an instructional video to help familiarize yourself with your RV and a professional staff member will show you around the vehicle, answer any questions and provide driving guidelines. 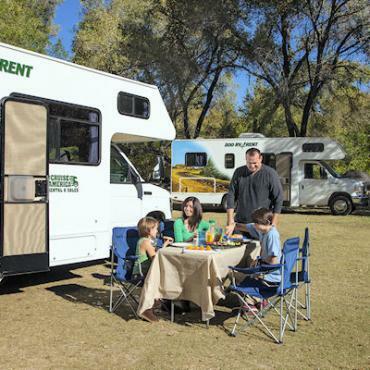 You will also receive a full instruction manual regarding every aspect of your motorhome. Now it's time to hit the road - Route 101 to be exact. This area of California is referred to as The American Riviera. 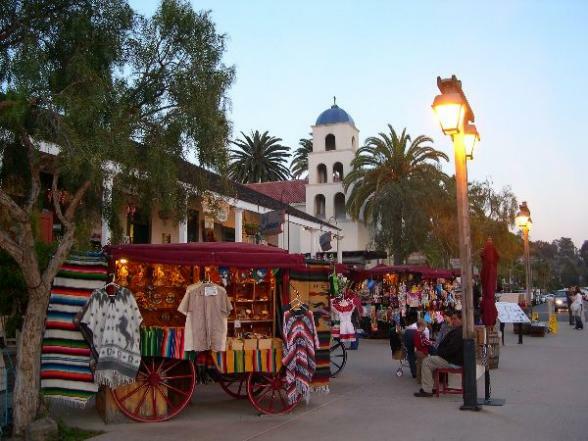 Be sure to stop at the fabulous vistas and beaches en route to your overnight stop in Santa Margarita. 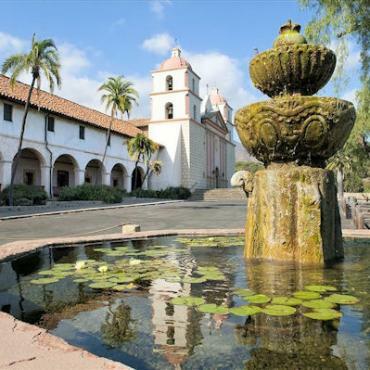 Travel north towards San Luis Obispo and the Castle on Enchanted Hill, Hearst Castle. Check into your campground and spend time exploring this magnificent mansion built by newspaper billionaire, William Randolph Hearst. In the 1920s it was the most expensive private home ever built in the world, and where the Hollywood elite would escape to party at the weekend. 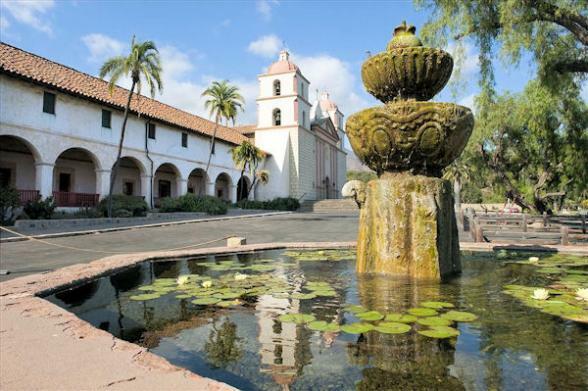 If exploring this mansion doesn't appeal head to the beaches of San Simeon and look out for seals. It's time to leave your heart in San Francisco. Cruise along one the world's most scenic drives - Highway 1 and be sure to stop off in picturesque Carmel By The Sea and Monterey along the way. 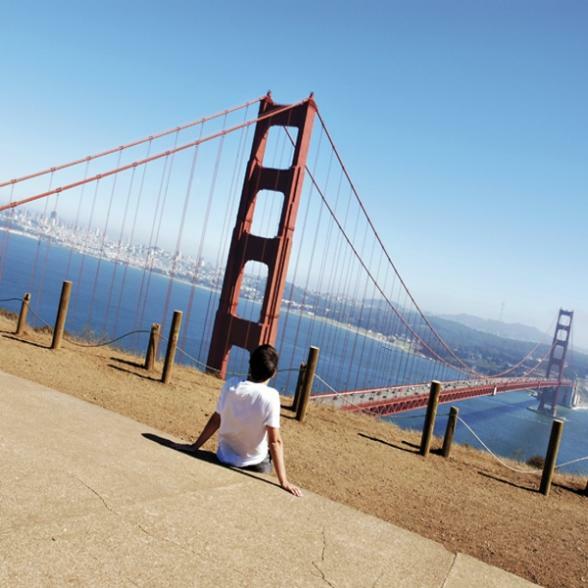 Arrive and park just 15 minutes outside San Fran and spend the next 2 days exploring. 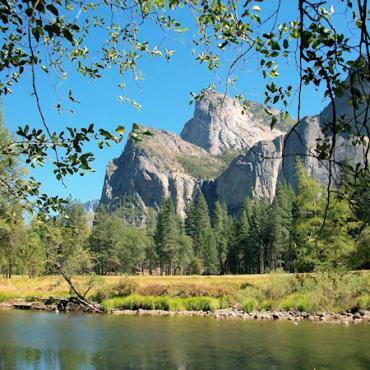 It's time to head east towards mighty Yosemite National Park. It's one of the most famous of all National Parks and no visit to California is complete without experiencing Yosemite's magnificent scenery. The campground is an hours drive from the West entrance. Park up and explore the valleys, rock formations, lakes, waterfalls and majestic peaks with leisurely hikes then enjoy the camaraderie around camp at night. 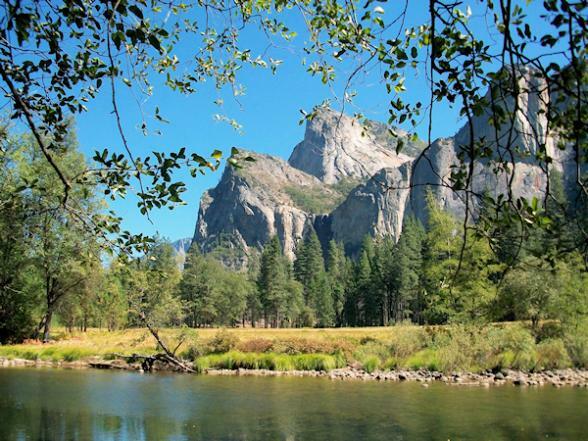 Today you'll drive right through Yosemite and join the very scenic Route 395. 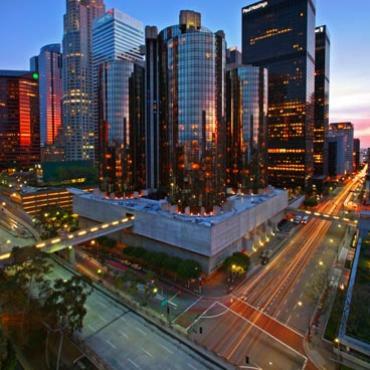 Highlights include more National Parks - Kings Canyon, Death Valley and Sequoia. It's also a day of amazing contrasts - Mt. Whitney, the highest point in the contiguous USA and the lowest point Death Valley's Badwater Basin. Your stop for the night is Lone Pine/Boulder Creek where you can enjoy an early evening swim or a spot of hiking. 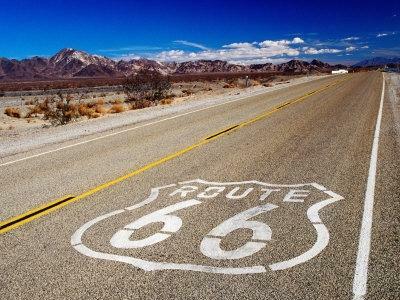 It's time to cruise through the vast Mojave desert before hitting Barstow, a famous Route 66 town. 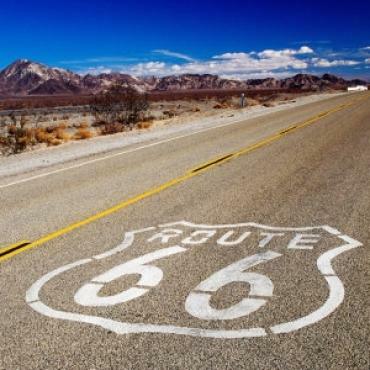 Visit the nostalgic Route 66 Museum then experience an authentic America diner - Peggy Sue's. You could also head to Calico Ghost Town if you fancy a nose around. 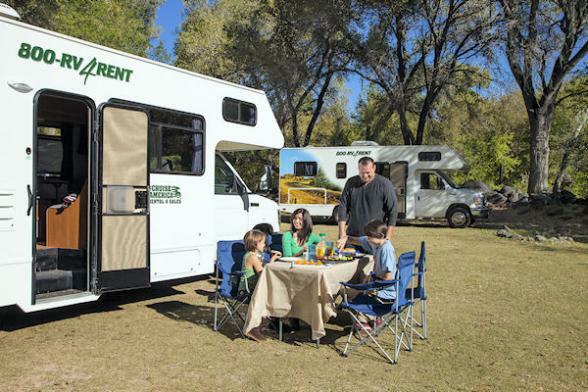 You are heading south now to San Diego and the luxury of staying in the city's premier campground - Campland on the Bay. 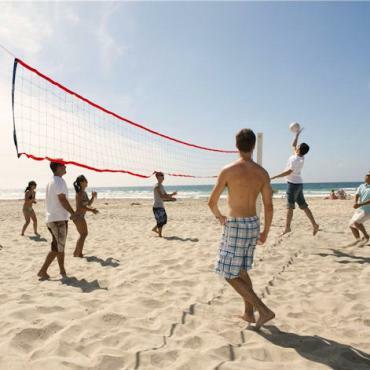 This campground boasts its own private beach and dozens of activities for adults and kids alike. 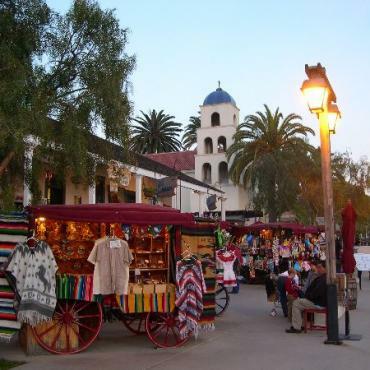 If you can drag yourself away from the beach, take a trip into San Diego and explore the historic Gaslamp District or Old Town. From sunset cruises to surf lessons, wine tastings to harbour-front promenades – you’ll be taken with the unique personality of Newport Beach. Often host to Film Festivals and Jazz events, it's worth checking a local events calendar for your actual travel dates. Our suggested camp for the night is Newport Dunes Waterfront Resort and Marina. This 110-acre resort at the entrance to Back Bay Nature Preserve is a gem. 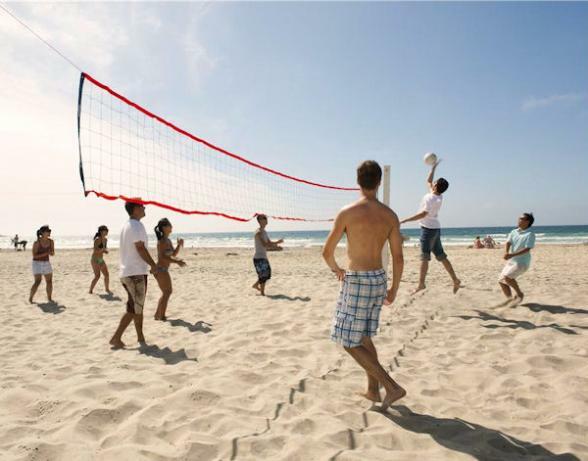 The kids will enjoy a playground on the beach or set sail with a boat rental. Enjoy breakfast, then it's just a short 30 mile drive back to the depot to return your motorhome. En route, be sure to stop at Huntington Beach (AKA Surf City USA) to watch the surfers or Long Beach to explore the historic Queen Mary which is docked there. Today is your last day before your flight back home, however, your adventure doesn't have to end here. Perhaps you may want to extend your stay and fly onto Las Vegas for a few days or maybe include a city stopover in New York City or Boston. 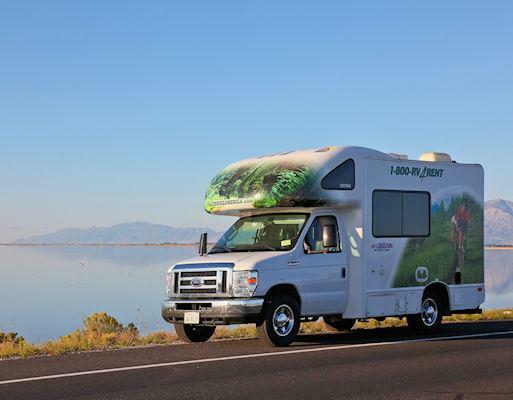 Call the USA travel specialists at Bon Voyage to discuss your perfect California Dreaming Motorhome Holiday.